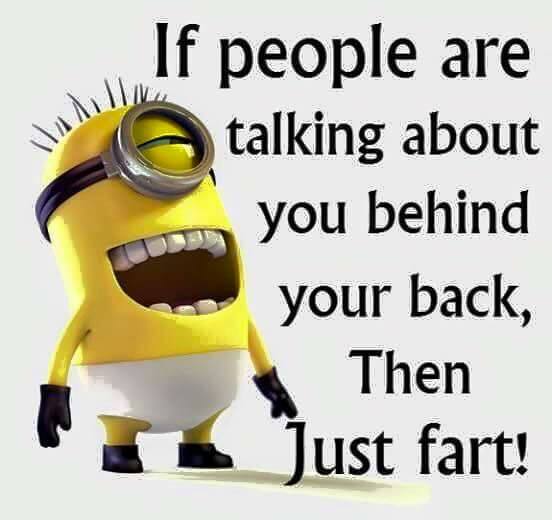 We all fart..some do it more discretely that others. Some don’t mind being loud, its after all very natural to let out gas. Its not about how loud or long it is, it gets problematic when its a lottle (a little but a lot) smelly. Have you ever found yourself in a situation; You’re travelling by train…its night time, you’ve eaten your food and its time to sleep. The lights are switched off in the A/c compartment and suddenly out of nowhere someone lets one rip, its audible and its smelly. Everyone is suddenly gasping for fresh-air. This of course happened on one of my trips by train. My friend and myself obviously could not control our laughter after the mini explosion, as we headed out of the compartment near the door to laugh our asses out and breathe in a little fresh air too. 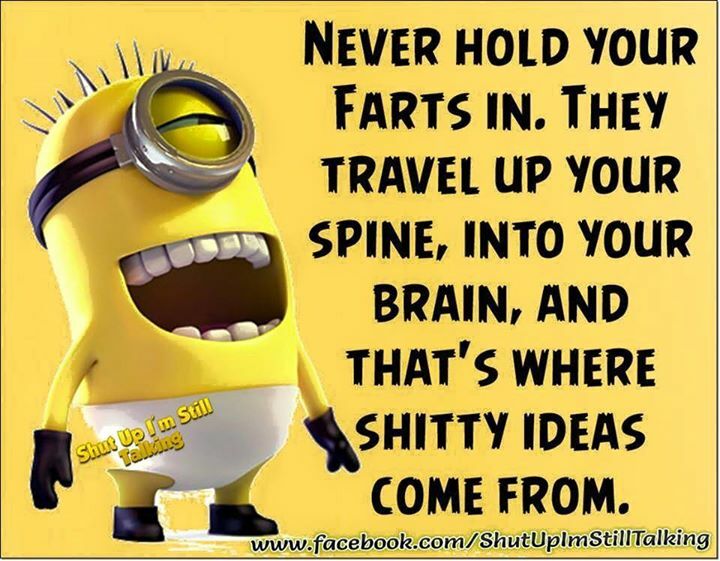 What do we need to do so we don’t Fart? * Drinking milk…oh yes! Milk makes you fart…big time! * Onions..another big no! no! Night’s never a good time..
Can Google replace a dog as Man’s Best Friend?